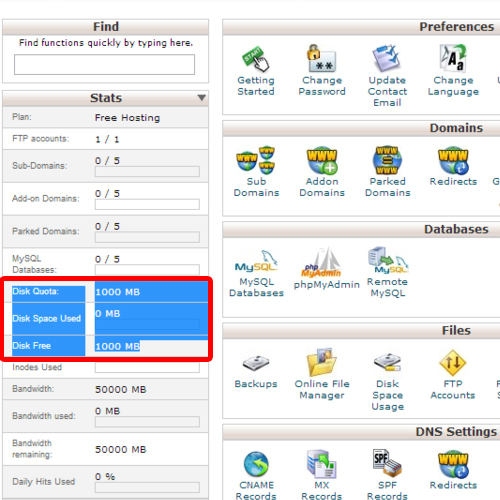 In this tutorial, we will give you a thorough cPanel review. We will tell you what c panel actually is. Introduce you to an example of C Panel and tell you about the features it has to offer such as the online file manager. The online file manager allows you to even take a full backup for future reference. 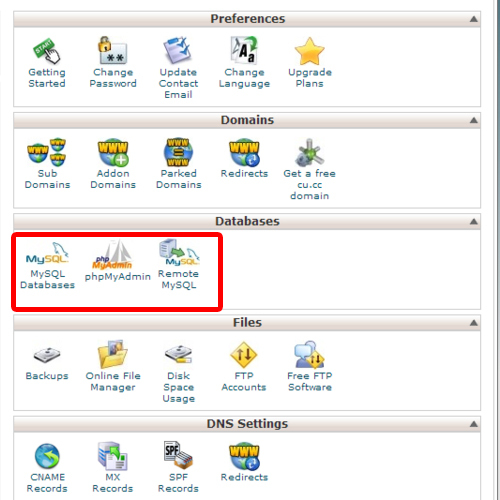 The first question arises; what is cPanel? As the name suggests, it is a control panel and has Unix based web hosting. C panel is a web hosting control panel that is used by many web hosting providers to allow their users to interact with their web servers. It allows users with little web knowledge to manage a website with ease through the graphical interface. The control panel offers a graphical interface and different automation tools that simplify the cumbersome process of hosting a website. Apart from the GUI, cPanel has a command line along with API based access that permit third party software vendors. Application based support for cPanel includes PhP, Apache, MySQL, etc while the email based support covers IMAP, POP3 and SMTP services. 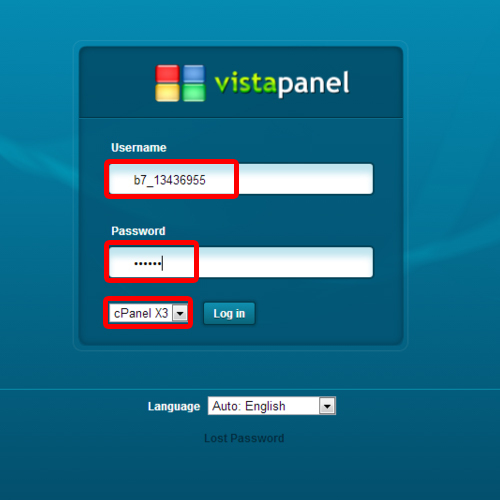 Vistapanel is an example of a popular cPanel. The user can login with his credentials and access the control panel. The user can keep a check on stats such as disk quote, disk space used, etc. Furthermore, the account details and the server information can also be accessed here. 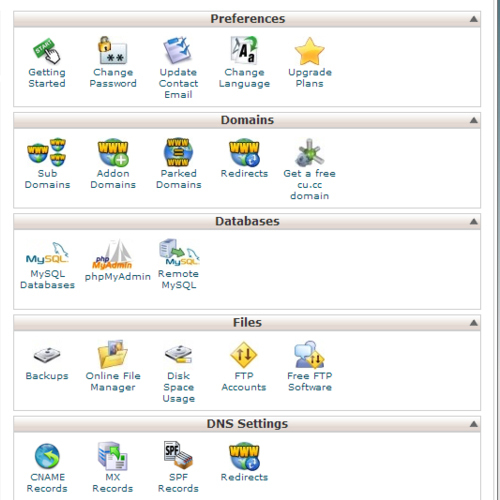 Cpanel offers an online file manager. You can access it to view the contents of the root directory. 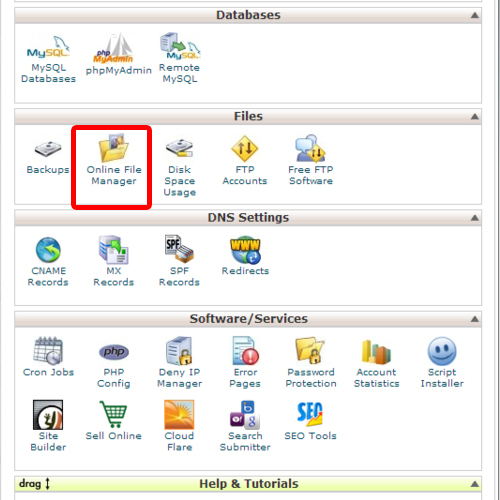 You can also take a backup of the files with the help of cPanel. The question arises what is a full backup? Full backup is a backup of all website files/directories and the MySQL databases. This complete backup will be required for the complete restoration of your account if need be. Hope you found this cPanel review useful.